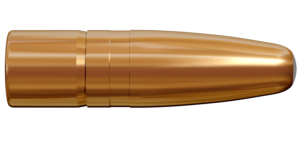 The 7.62x53R cartridge is a legendary rifle cartridge originating in Finland. 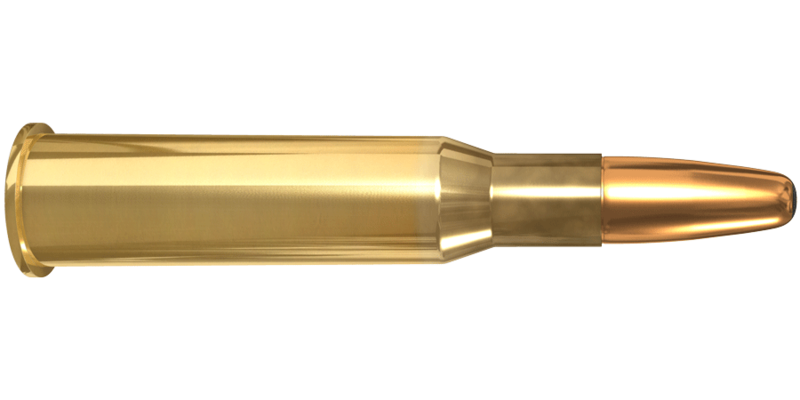 It has become known as a popular all-around hunting cartridge in the Nordic countries and it has also proven extremely successful in long range sport shooting. 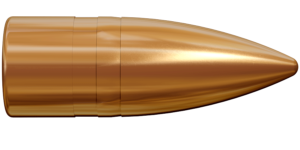 Lapua has manufactured 7.62x53R cartridges for almost a century, and the round is well known for its ultimate quality and consistent performance.